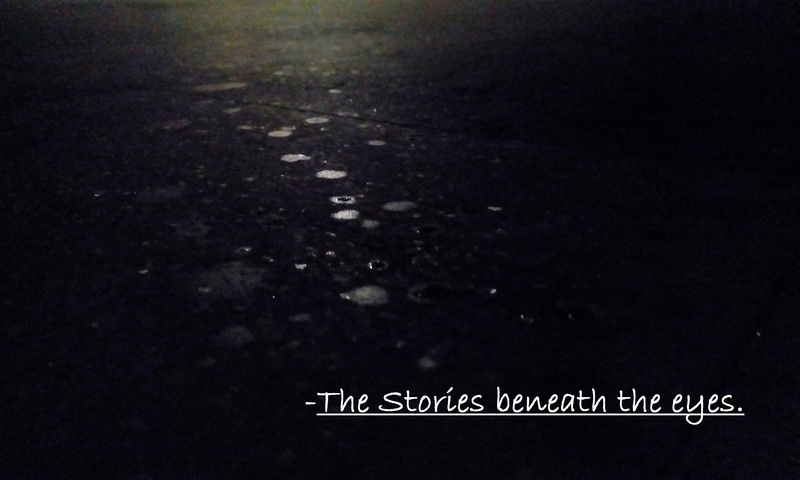 Untitled | The Stories Beneath the eyes. and others then decide, you to keep. Sleeping trees they will be there and share. In Silence, they will stay in wait. when feelings fade in no sun. warms those bright smiling hearts.